How has God called you to Step Out? There were many highlights of the weekend, the sessions included teens kneeling at their seats as they connected with God as well as teens and youth workers sharing their life testimony. We had workshops on learning to evangelize through building relationships and repairing our souls (and our soles). 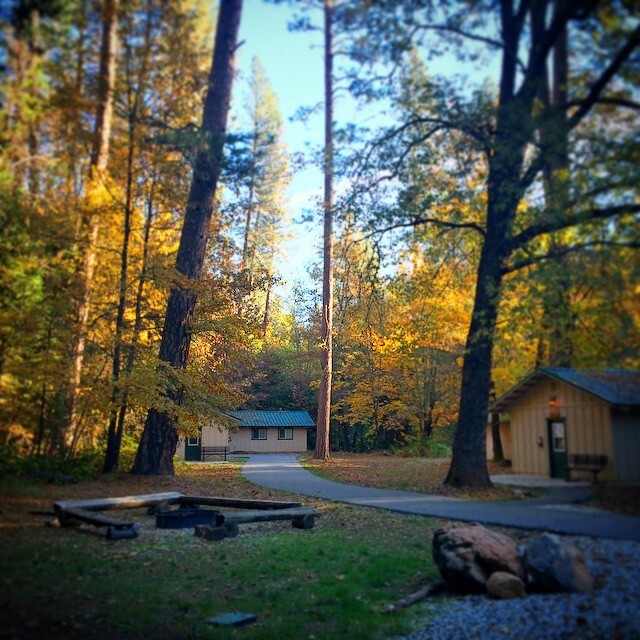 There were great fellowship times during Late night and Free time activities like the popular spa station, Del Oro café with Starbucks worthy drinks, Ultimate Frisbee, Campfire with deluxe smores, the shoe repair station and prayer chapel. The weekend would not be complete without our Color war obstacle course and color war to finish it off. We’ll be trying to get color out of our hair for a week! Saturday night we held a Black and White dinner and Runway show. Everyone was given the chance to strut down the red carpet and runway to show off their shoes and outfits. Paparazzi were present to take red carpet “shoe” photos which would be presented in a poster format at the end of the weekend. It was a great weekend that God truly blessed. We know that he will continue to use all that happened throughout the weekend to help our Corps Cadets to Step Out for him.